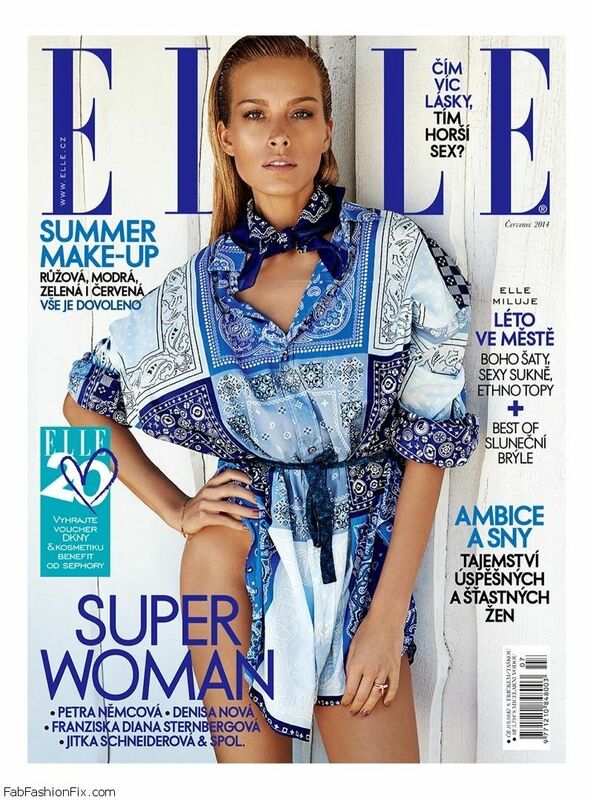 Czech bombshell Petra Nemcova (One Management) is summer chic on the cover of ELLE magazine Czech, July 2014 issue. 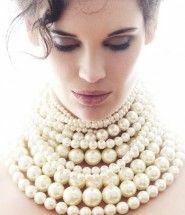 Photographed under the lens of Branislav Simoncik and styled by Jan Kralicek. The 35-year-old beauty posed in summer chic looks with summer essential wardrobe pieces like breezy dresses, denim shorts and colorful kaftans. She recently hosted the 2014 Happy Hearts Fund Gala – “Tribute of the Indian Ocean Tsunami” Event in New York, where she once more showed her philanthropist side and celebrated the 10th Anniversary of her Happy Hearts charity organization.